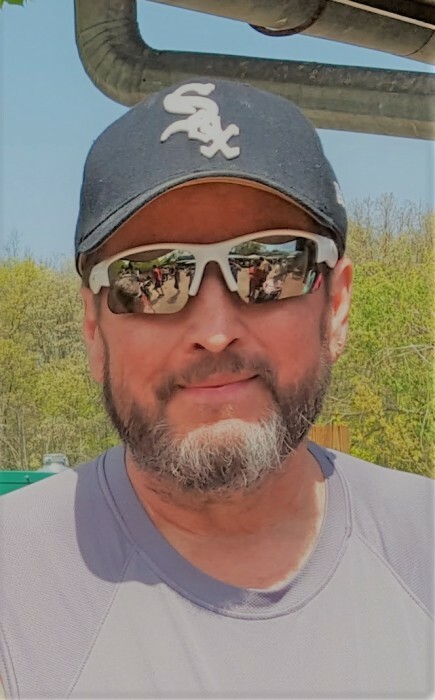 William "Bill" Ray Brown, 60, of Fort Wayne, passed away on August 7, 2018 at his home. Born in Hagerstown, Maryland on September 1, 1957, he was born to Harry and Yvonne (Sprenkle) Brown. He spent his formative years in Louisville, Kentucky and Fort Wayne. He graduated from Snider High School in 1976. Bill worked as a Master Welder. He was an avid Kentucky Basketball fan. He also enjoyed watching and cheering for the Chicago Bulls, Chicago White Socks and The Indianapolis Colts. Bill was a gentle and loving father. He will be remembered for his yard and always having the biggest Christmas trees. Bill is survived by his children, Elliott (Janelle) Brown, Jennifer (Frank) Oranzi and Justin Brown; his parents Harry and Yvonne Brown; his sister, Julie (Dave) Turpchinoff; his brother, Tim (Amy) Brown; three grandchildren, Lincoln, Cora Beth and Hayden. Calling will take place at Sheets & Childs Funeral Home on Friday, August 24, 2018 from 4:00 PM until 7:00 PM. Services will begin at 7:00 PM, at Sheets & Childs Funeral Home on Friday, August 24, 2018. In lieu of flowers please direct memorials to the family for his grandchildren’s education fund.